David Peters continues his strong 2018 with a victory in the first event of the 2018 Poker Masters @PokerGO. When asked about the momentum gained after that hand and confidence level Peters replied, "It is nice to get off to a good start and yeah I feel great." 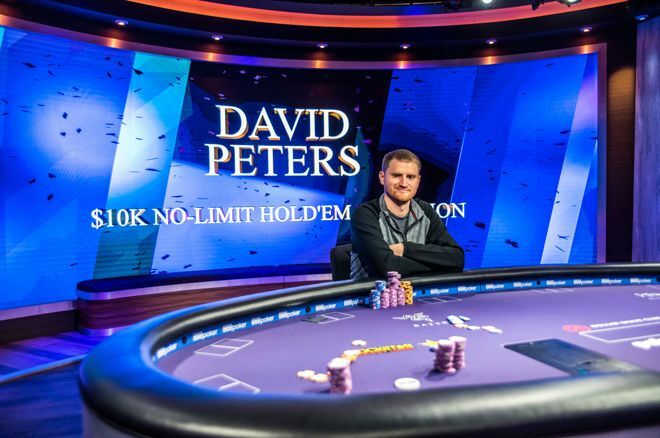 Peters would be crowned the champion, adding another notch to his 2018 belt in which he has been seen cashing almost everything he plays. 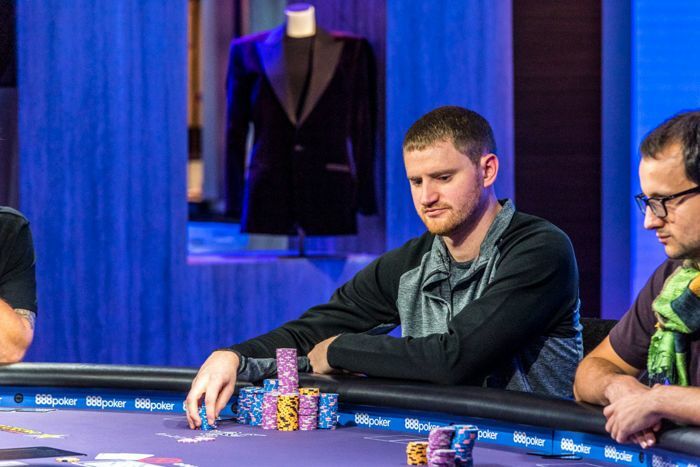 The high roller regular has been having one of his best years as a pro, cashing in some of the biggest tournaments on the planet, including taking down the $25,000 + 1,000 No Limit Hold'em High Roller in March, the HK$500,000 No-Limit Hold'em Six Max Event at the 2018 Triton Super High Roller Series in July, and now the first event of the Poker Masters today.